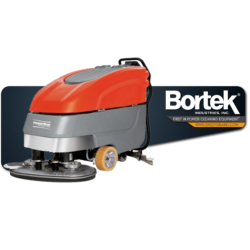 Advance SC750 26D Scrubber Rental - Bortek Industries, Inc. 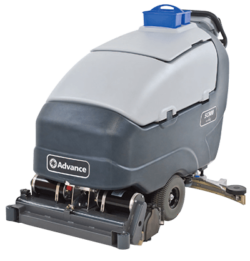 Introducing Advance’s SC750 26D walk behind scrubber. 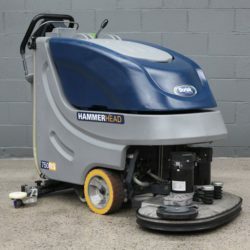 With simple operation and flexible performance, this rugged, low maintenance scrubber deliver incredible value. 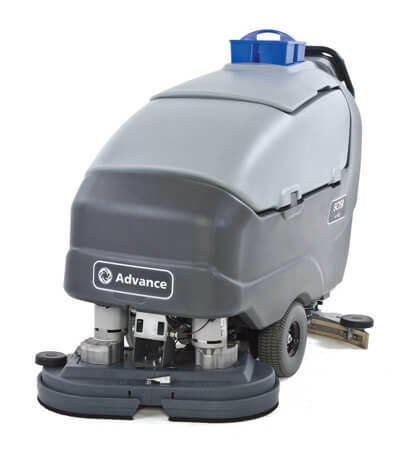 The Advance SC750 26D feature a larger solution tank and recovery tank. These provide over 84 minutes of continuous scrubbing. High productivity per tank reduces the number of dump and refill cycles. 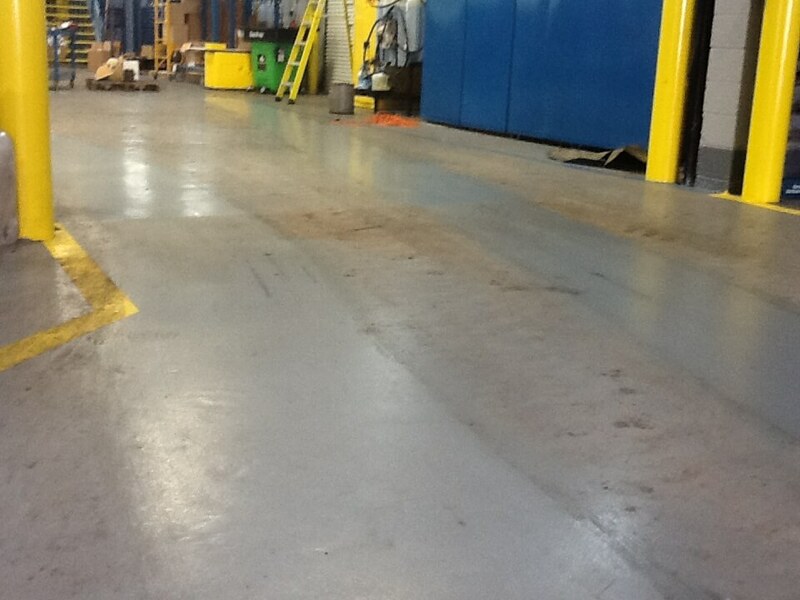 All being said, your operator spends more time cleaning and promotes a faster ROI. We don’t have to spell it out for you. 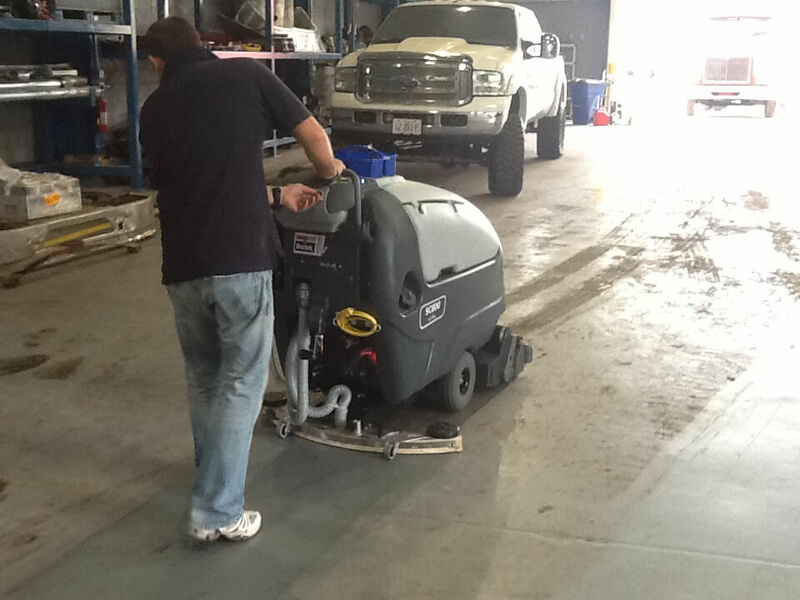 The Advance SC750 26D scrubber is available with the EcoFlex™ System. This gives you the flexibility to clean as you see fit with the simple touch of a button. Operators can easily switch from chemical-free, green cleaning, to an ultra low dilution ratio. For the toughest of soils, utilize the burst of power feature to apply more detergent and solution. With the flexibility to make on-the-fly adjustments, you don’t waste a drop! Operators will use the perfect amount of detergent and power for every job. Efficient operation also means you’ll reduce water, energy use, and machine run-time. The EcoFlex™ system is game-changing technology for mid-size scrubbers. Flexibility, green cleaning, cost-efficiency, and simple operation make the SC750 26D walk behind scrubber the ideal choice for your company. 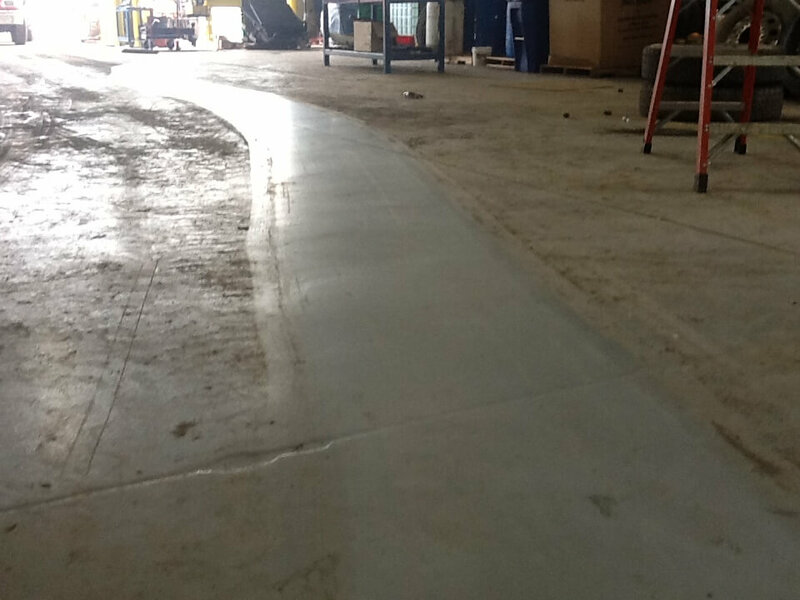 Optional EcoFlex System: This system gives operators the option to deepen their clean by selecting the pad pressure, detergent, and water.